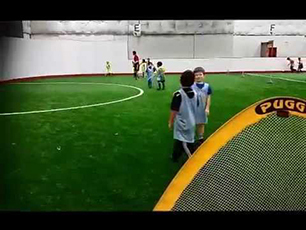 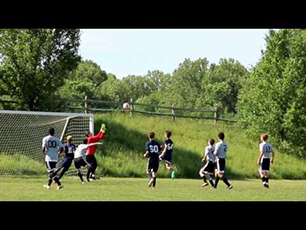 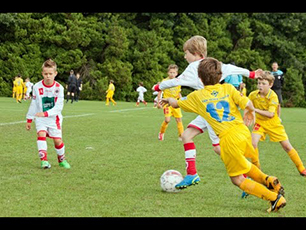 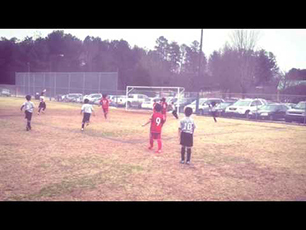 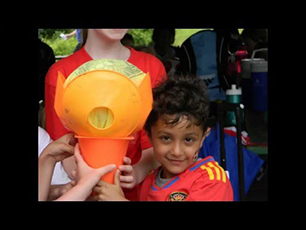 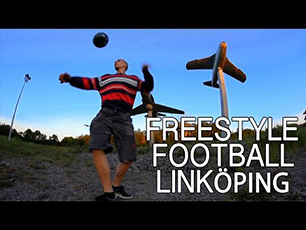 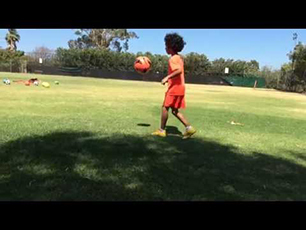 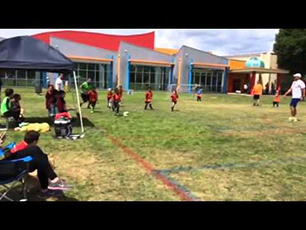 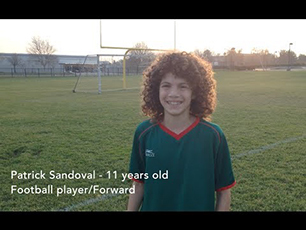 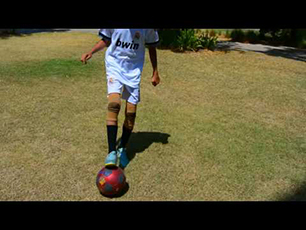 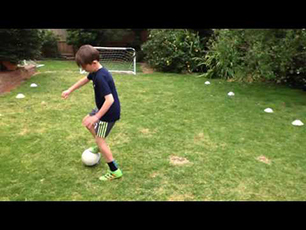 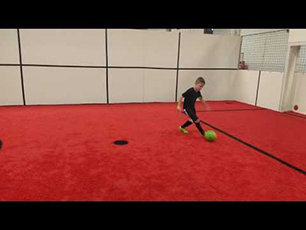 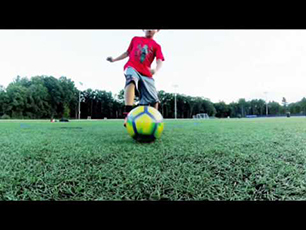 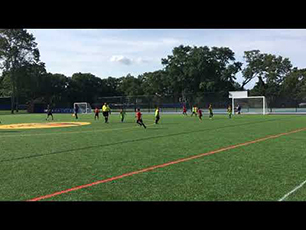 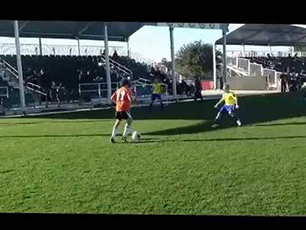 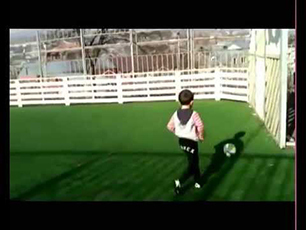 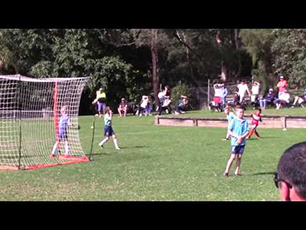 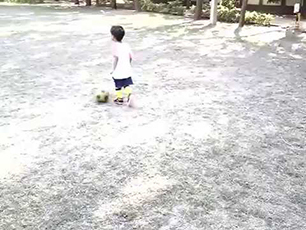 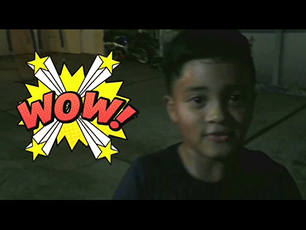 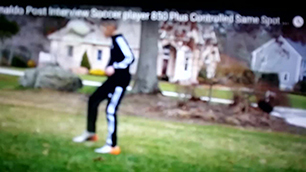 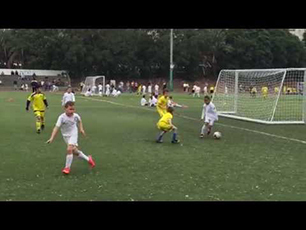 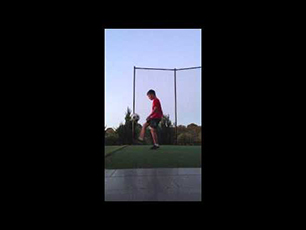 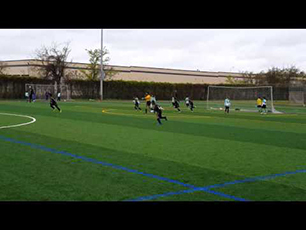 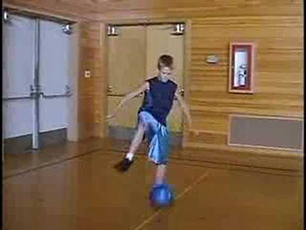 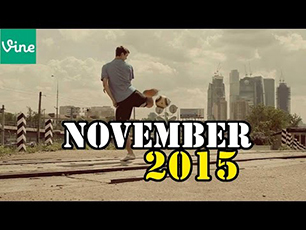 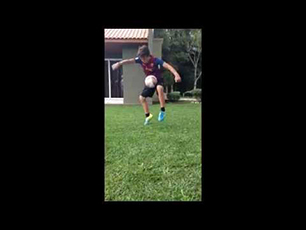 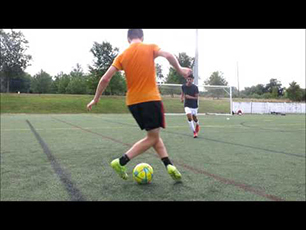 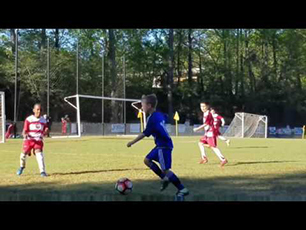 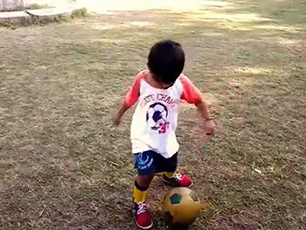 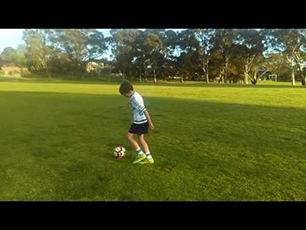 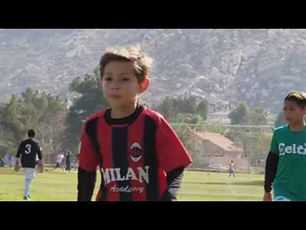 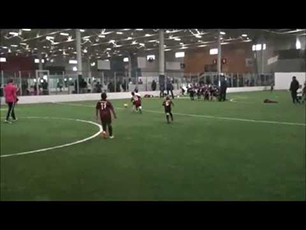 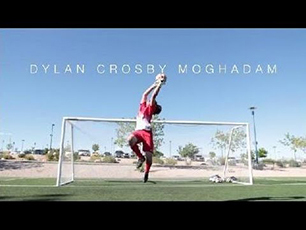 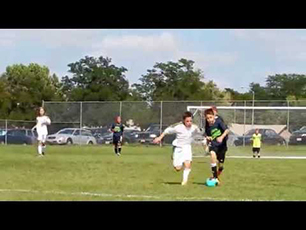 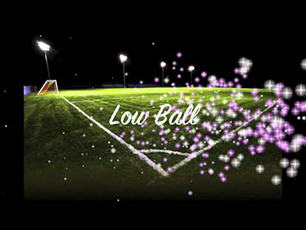 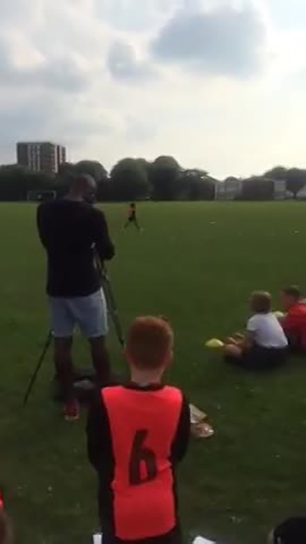 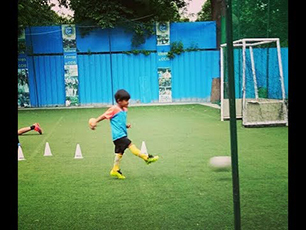 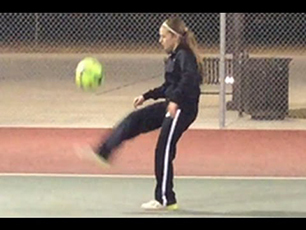 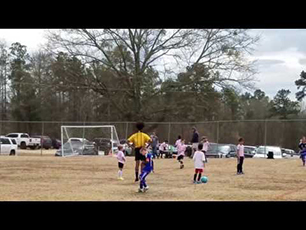 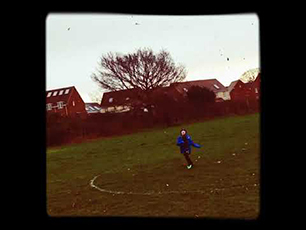 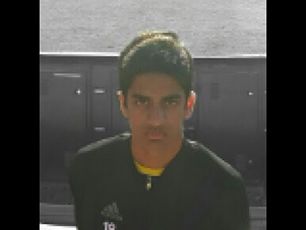 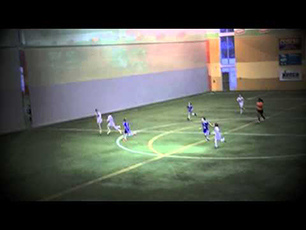 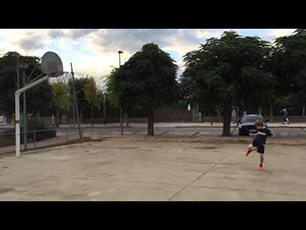 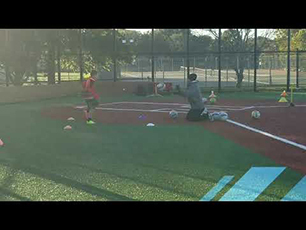 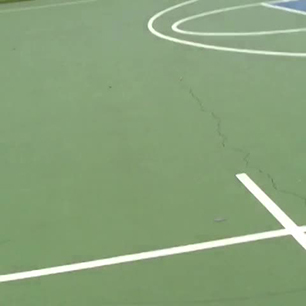 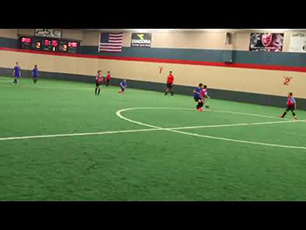 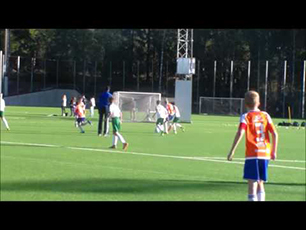 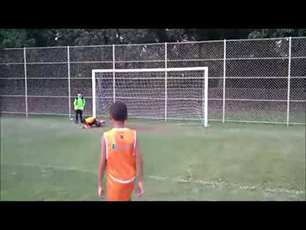 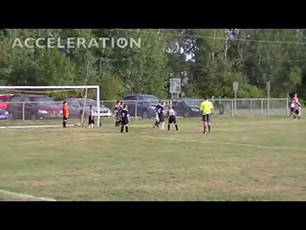 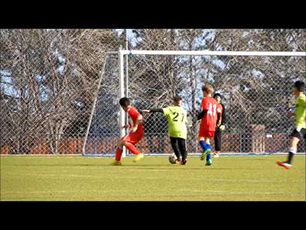 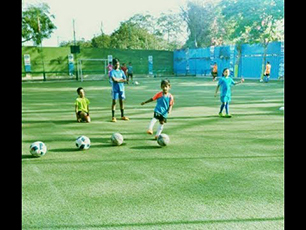 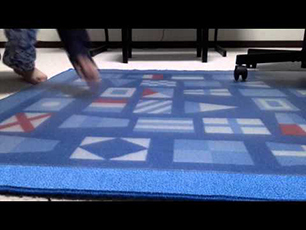 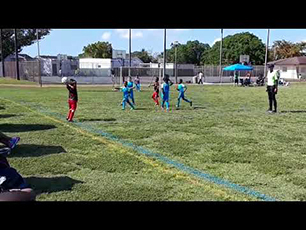 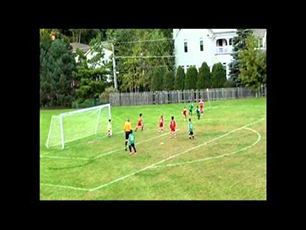 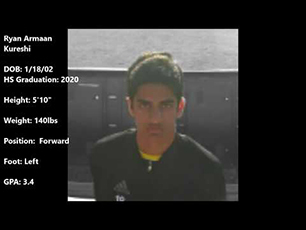 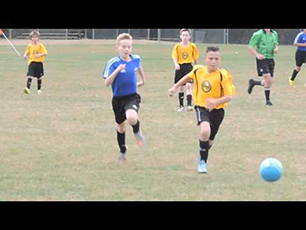 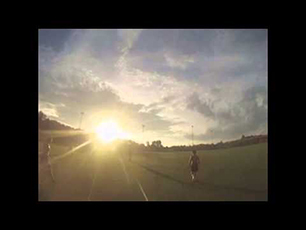 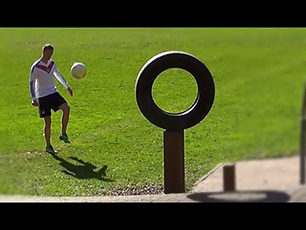 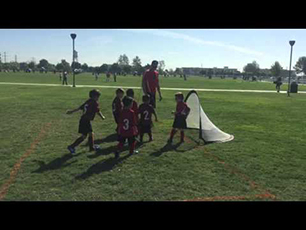 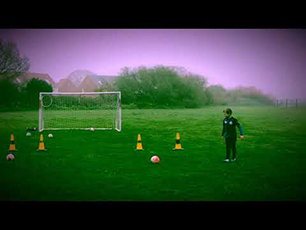 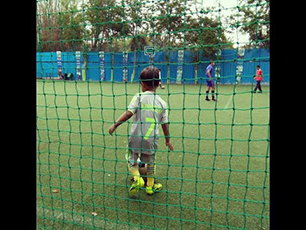 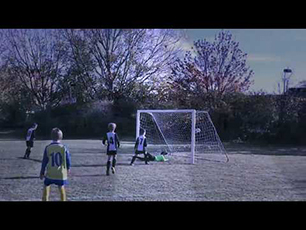 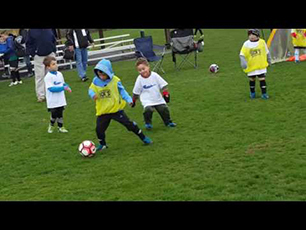 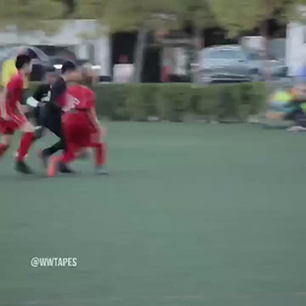 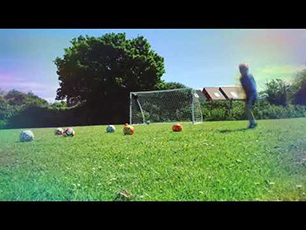 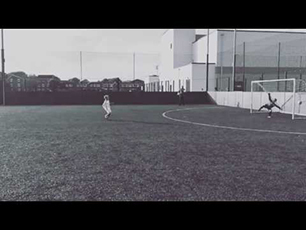 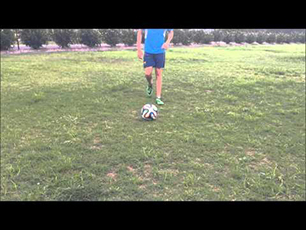 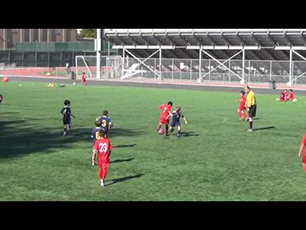 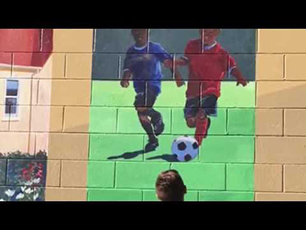 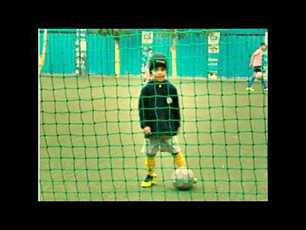 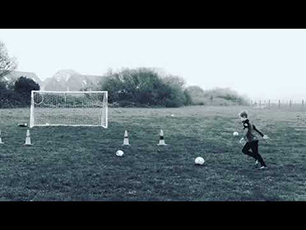 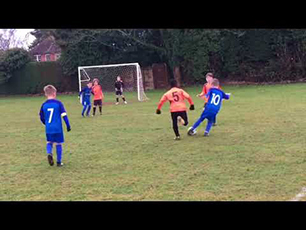 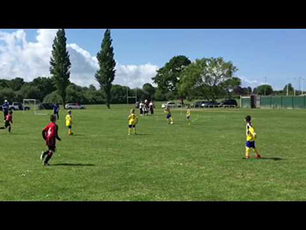 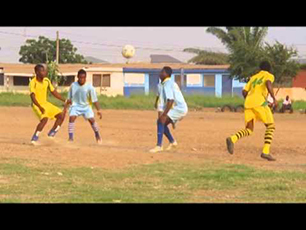 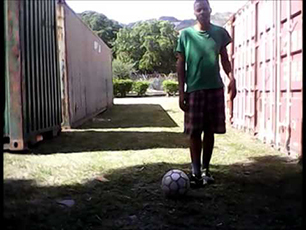 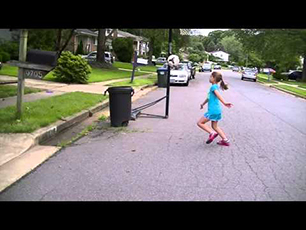 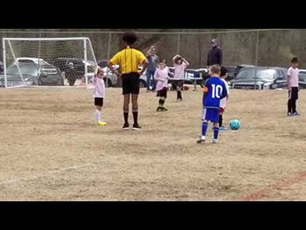 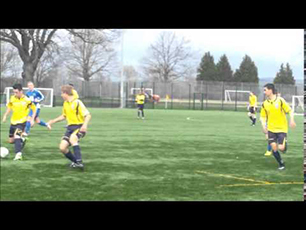 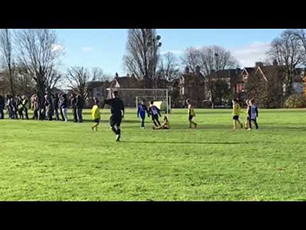 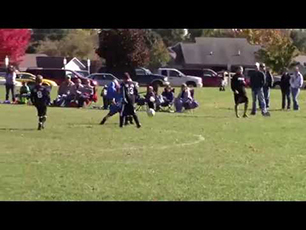 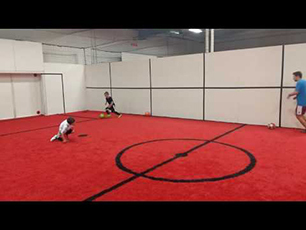 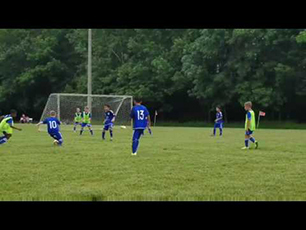 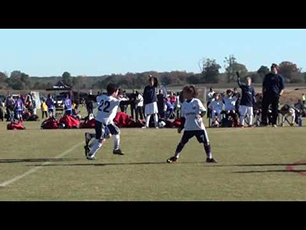 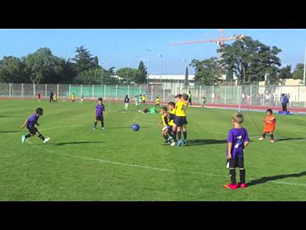 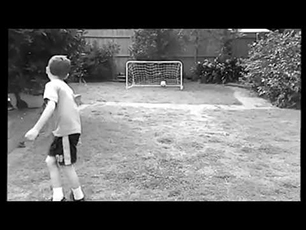 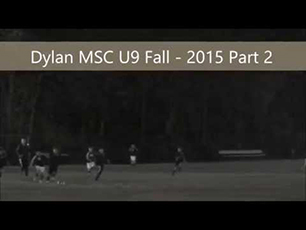 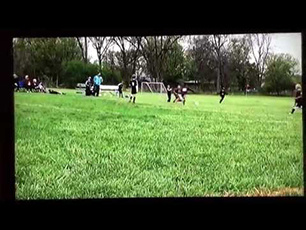 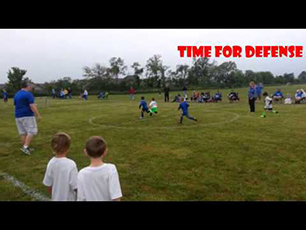 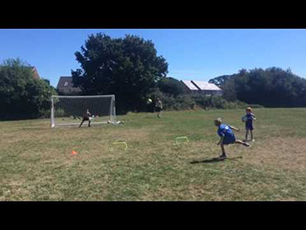 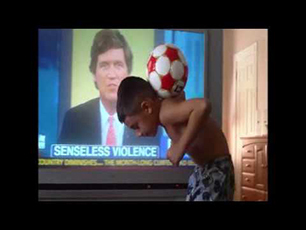 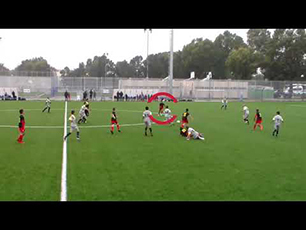 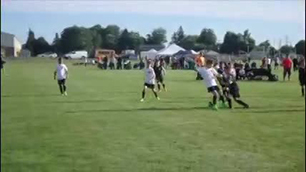 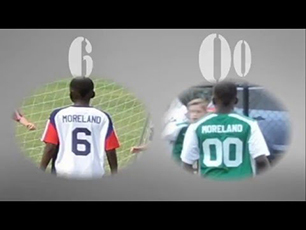 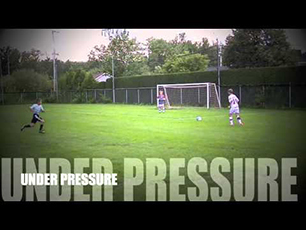 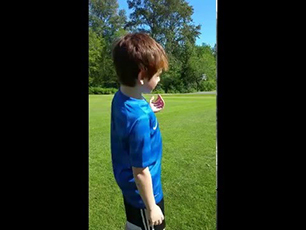 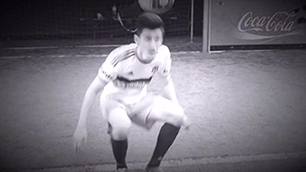 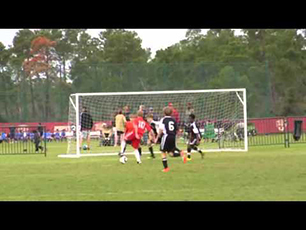 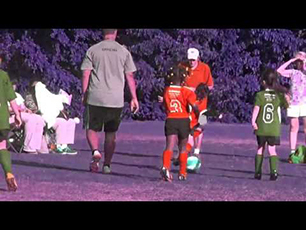 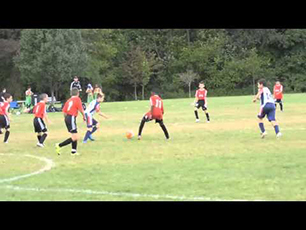 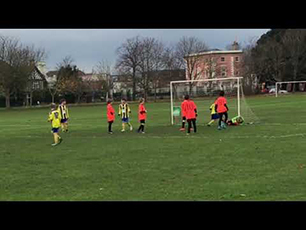 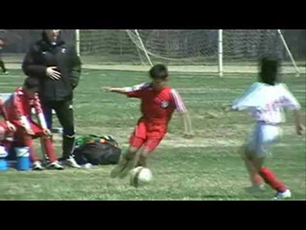 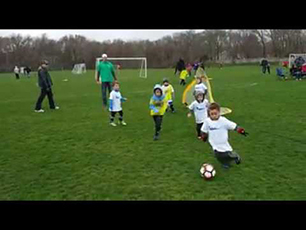 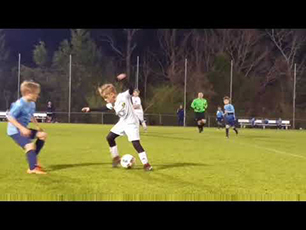 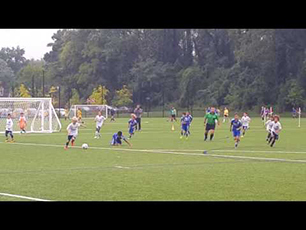 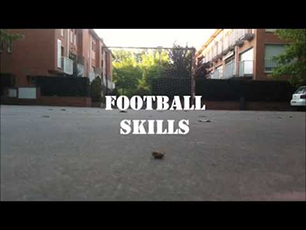 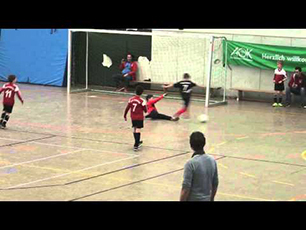 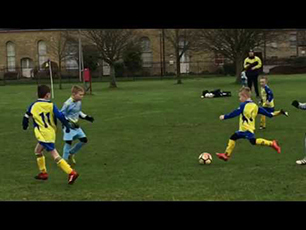 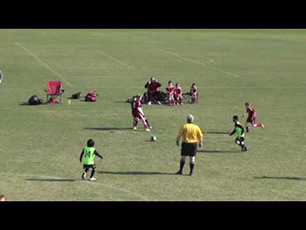 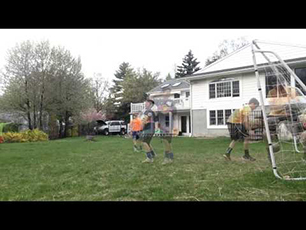 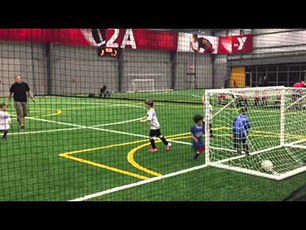 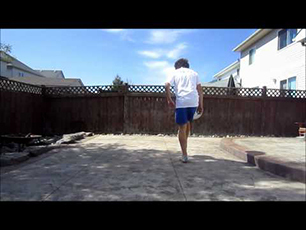 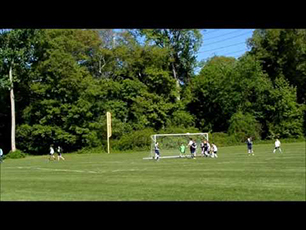 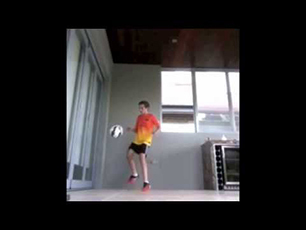 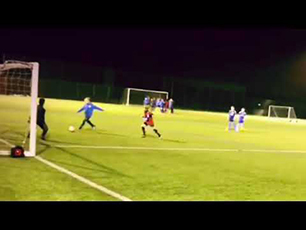 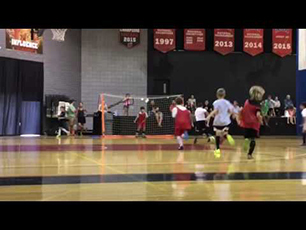 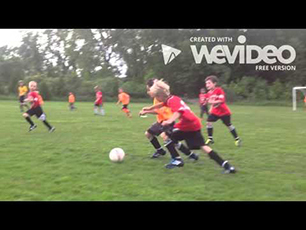 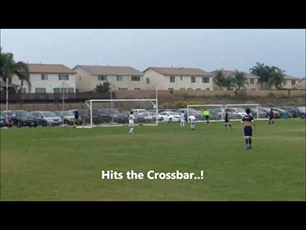 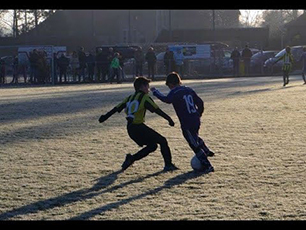 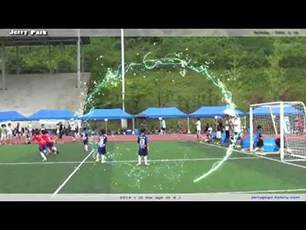 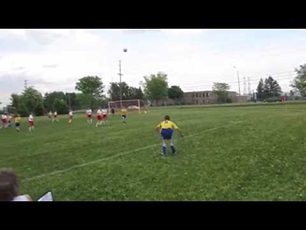 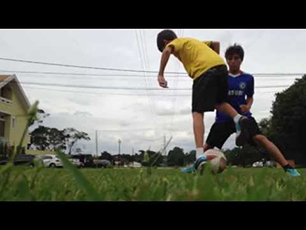 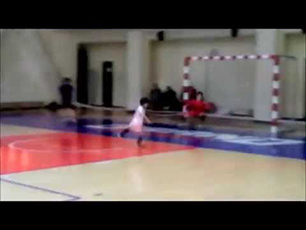 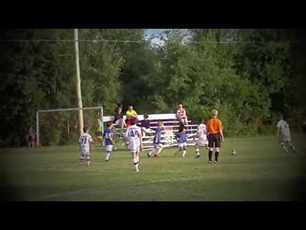 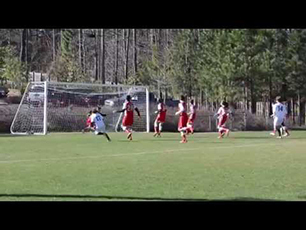 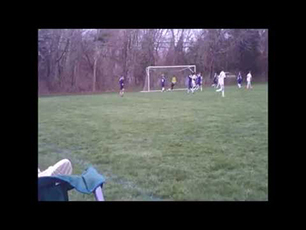 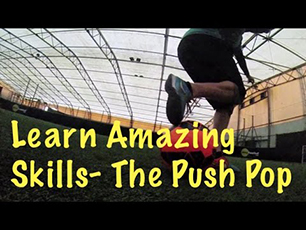 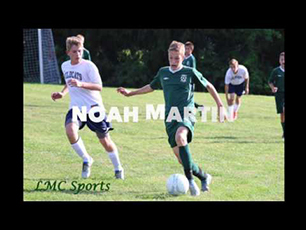 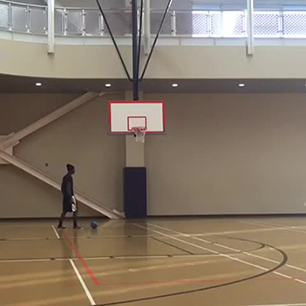 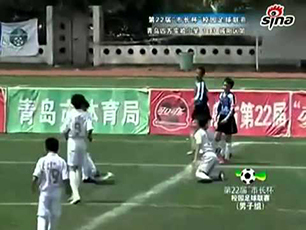 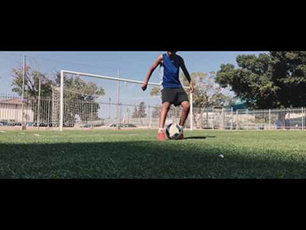 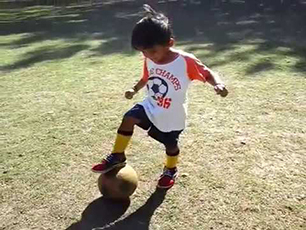 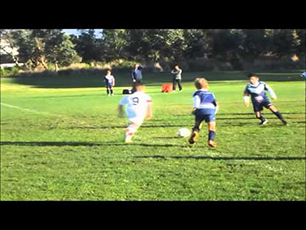 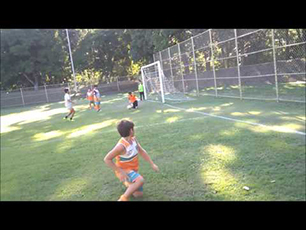 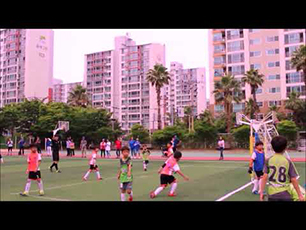 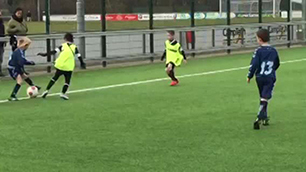 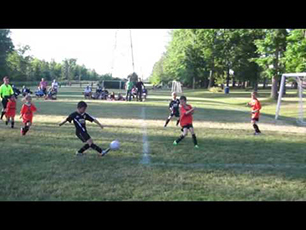 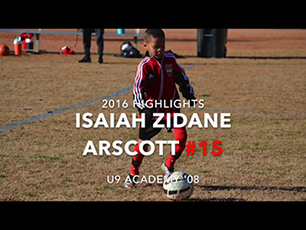 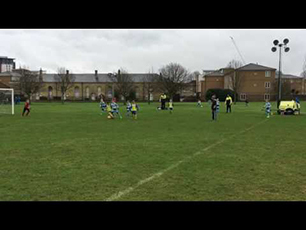 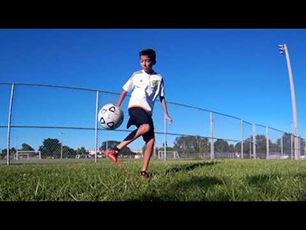 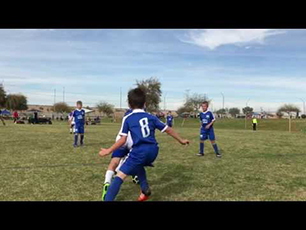 Soccer Freestyle - this is great!! 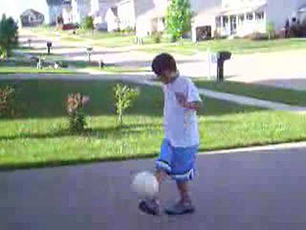 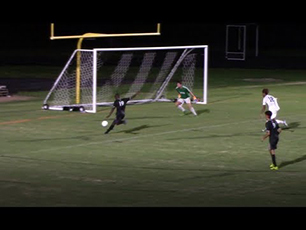 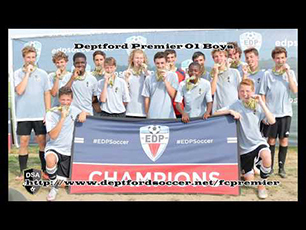 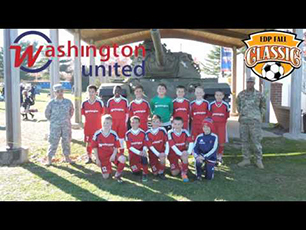 Rising soccer star Conor Lavery!!! 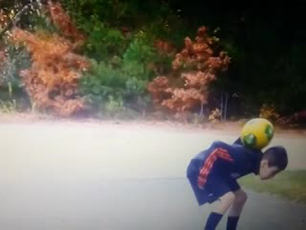 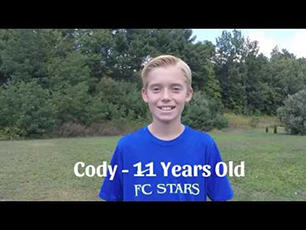 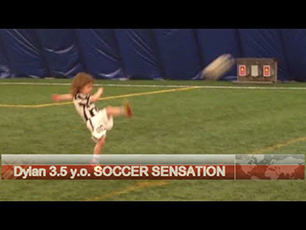 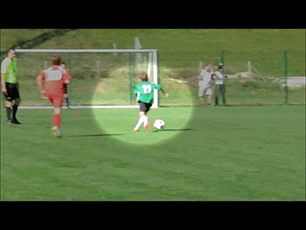 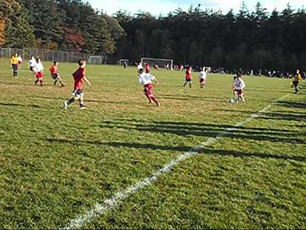 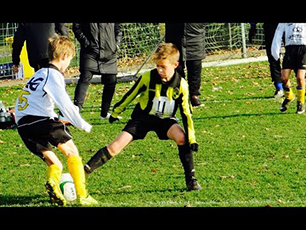 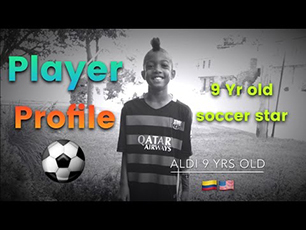 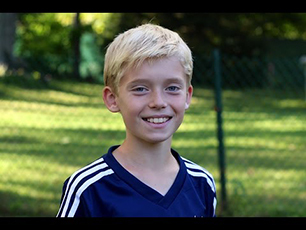 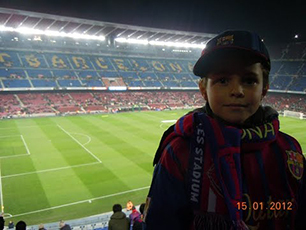 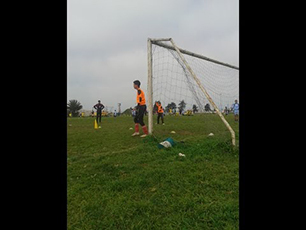 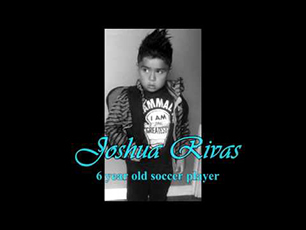 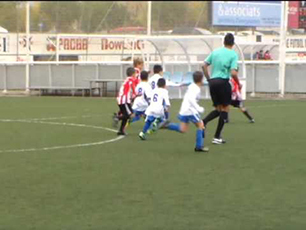 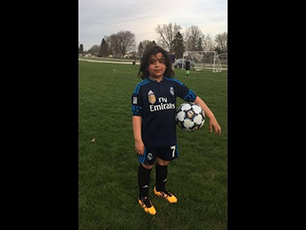 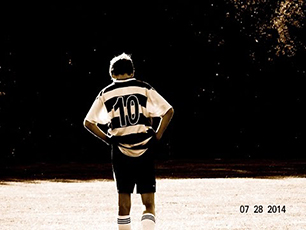 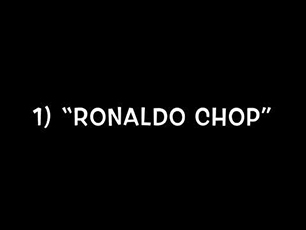 "8 Year Old Soccer Prodigy"